(via Don’t Believe Your Momma) Don’t believe your momma…. Don’t believe your momma. She kept telling you to be careful. 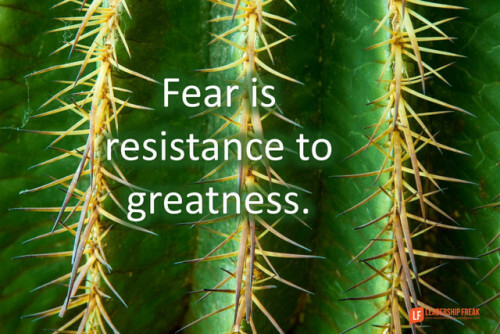 Fear is resistance to greatness.